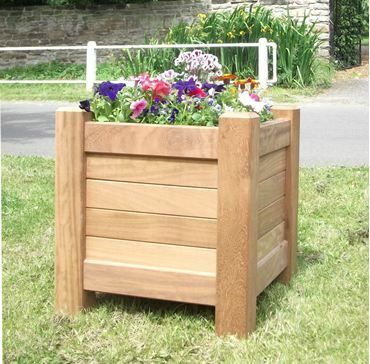 Add warmth to your streetscene with our hardwearing wooden planters which have been built to last for years. 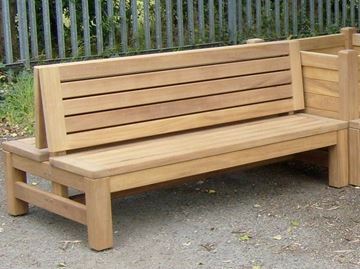 We have both traditional and contemporary styles made from Iroko, also known as African Teak. 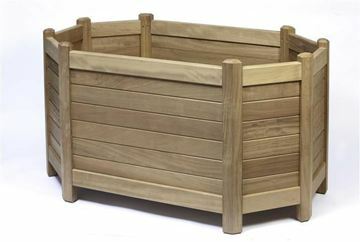 Being an oily wood, it is durable and low maintenance and doesn’t require regular treatment. 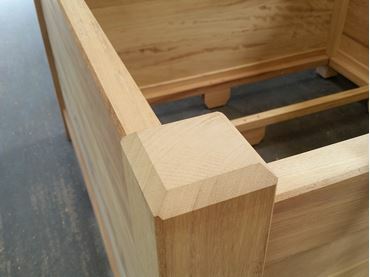 Our expert joinery team have gained a wealth of experience through our 150 years of trading. 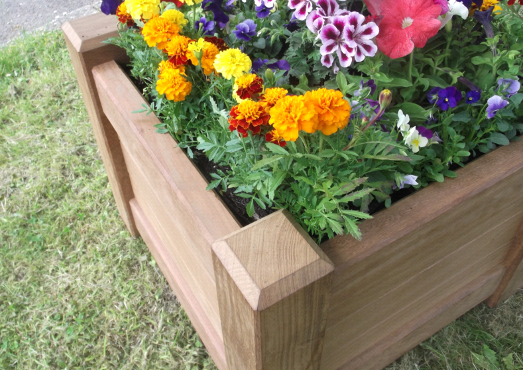 We can make hardwood planters of any size with a choice of finials, signage and engravings. 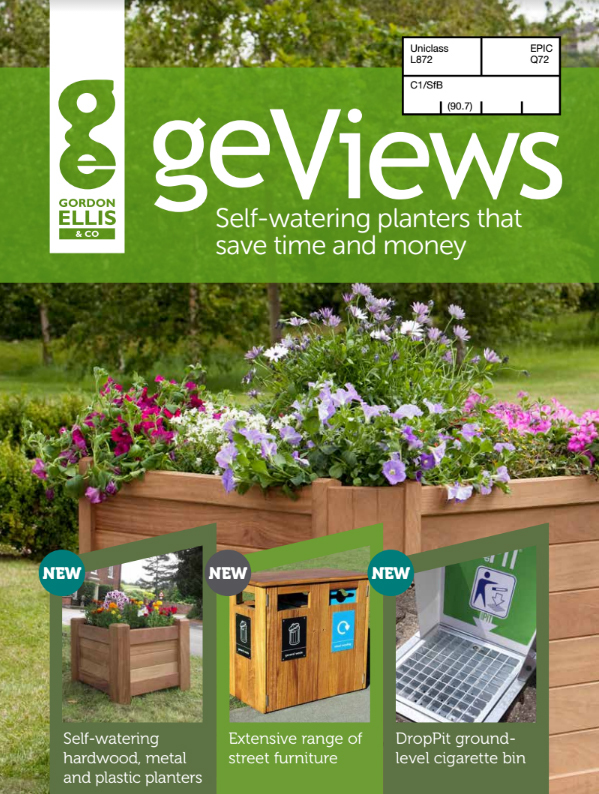 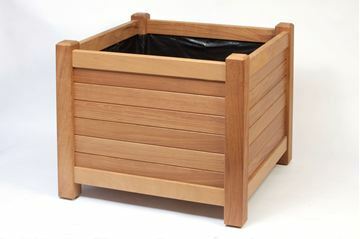 You no longer have to decide between beautiful timber and practical plastic, as now we offer self-watering systems to fit into our hardwood planters, so you can have the best of both worlds. 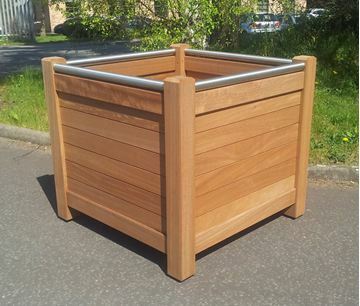 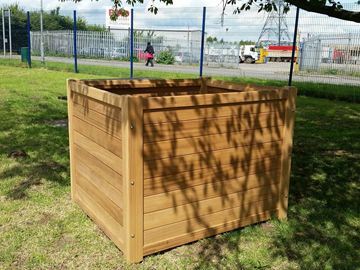 Bespoke hardwood, softwood and metal planters, to perfectly suit your needs. 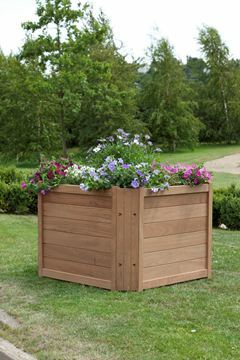 An octagonal hardwood planter with a contemporary touch. 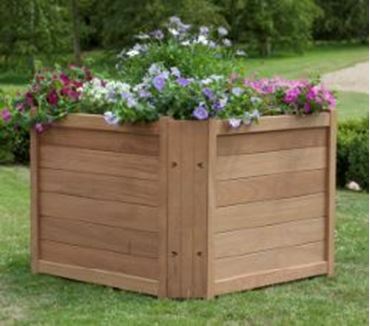 Traditional hardwood planter with a contemporary touch.